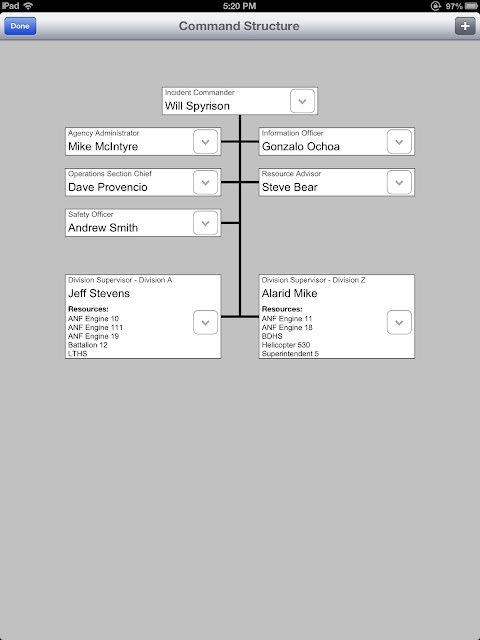 The command structure input screen allows the Incident commander to build his Incident Command Organization. The command structure creates Incident Command contact list with names, ranks, agencies and phone numbers. InciNotes™ Leading The Way With Inovative Incident Command Tools For Apples iPad. 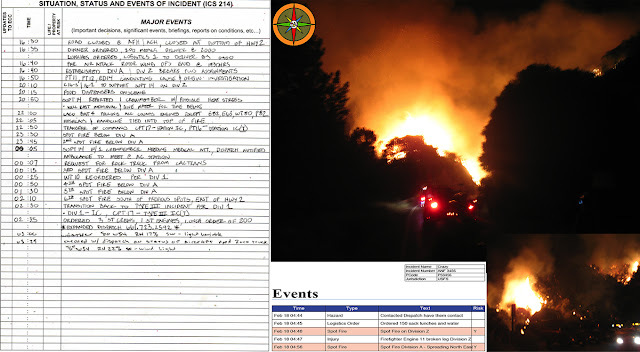 One of the many great features of InciNotes™ ICS 201 Incident Documentation System is the ability for the Incident Commander to send real time reports of his or her incident, to who needs to have the information. The Incident Reports Screen allows the Incident Commander to send real time reports. Real time reports include size up, summary report, detailed report. Follow InciNotes™ on Twitter. Share On Facebook. 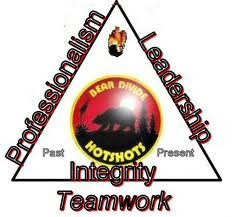 Will Spyrison InciNotes™ Co Founder "I am off to my Friday morning Breakfast meeting this is were Great ideas like InciNotes™ & Campbell Predication System Fire Behavior software were born". InciNotes™ The First #ICS 201 Documentation System for Apple's iPad (#Incident Organizer) Available on Apple’s App Store. 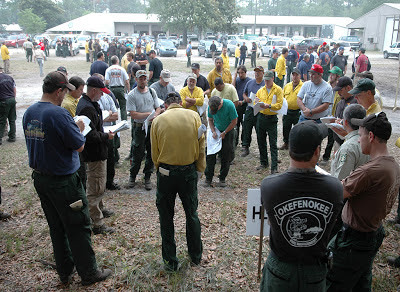 InciNotes™ assist with transfer of command from a Type 3 to a Type 2 incident management team. 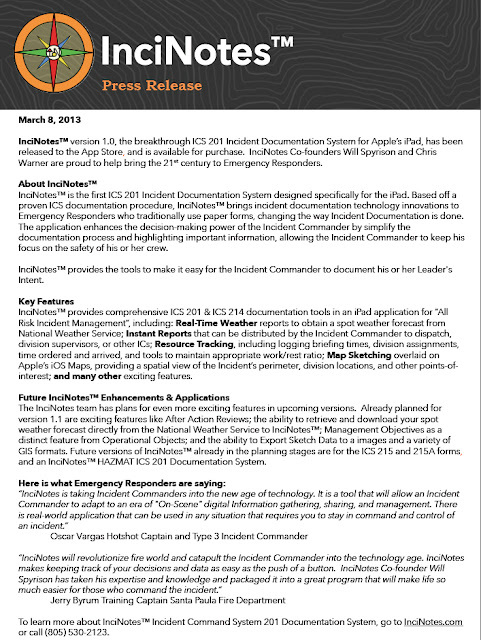 InciNotes™ allows the Type 3 Incident Commander to send a real time report to incoming Type 2. This report will give them Incident information on all aspects of the incident prior to arrival. 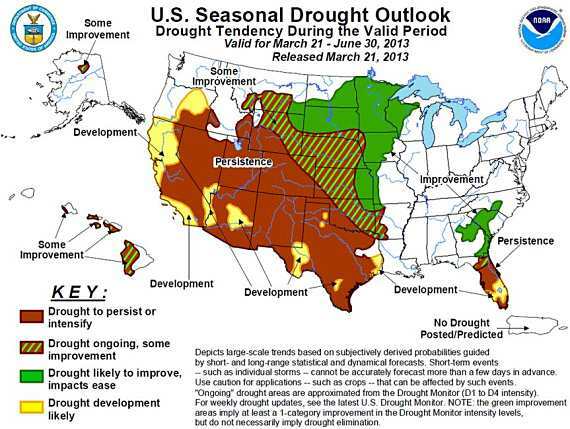 This will put the incoming Type 2 Team ahead of the power curve. This report can be sent to all team members that have the ability to retrieve the report from their mobile technology devices. responsibilities from the local unit to incoming Incident Management Team and back to the local unit. 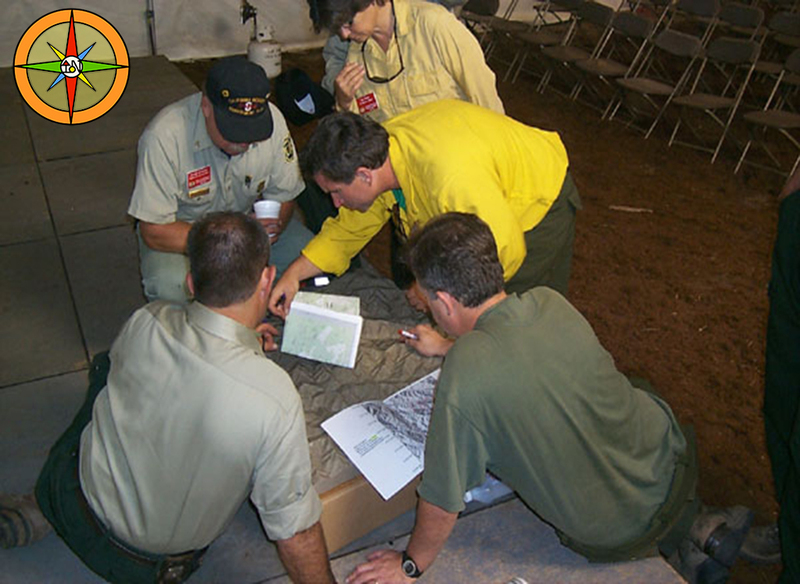 • The local team or organization already in place remains in charge until the local representative briefs their counterparts on the incoming team, a Delegation of Authority has been signed, and a mutually agreed time for transfer of command has been established. • The ordering unit will specify times of arrival and transfer of command, and discuss these timeframes with both the incoming and outgoing command structures. • Clear lines of authority must be maintained in order to minimize confusion and maintain operational control. • Transfers of command should occur at the beginning of an operational period, whenever possible. 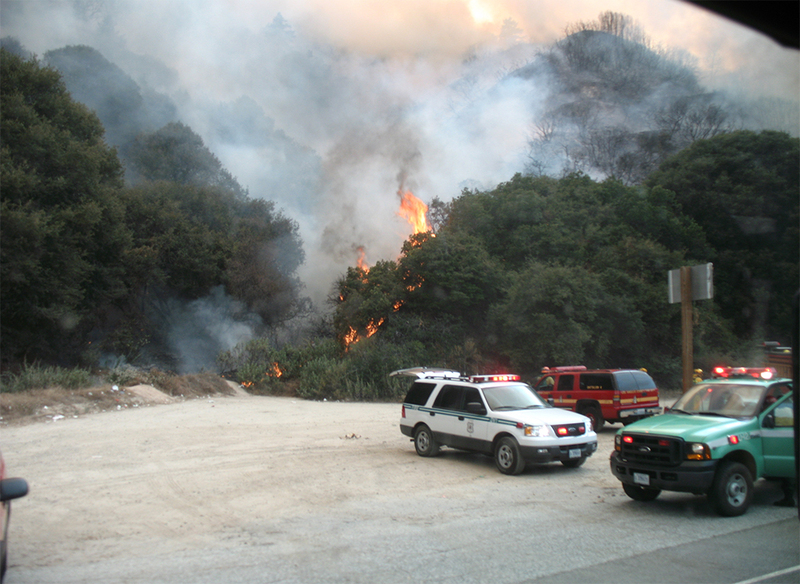 • All operational personnel will be notified on incident command frequencies when transfer of command occurs. Incinotes™ use the power and all the capabilities of Apple’s iPad to bring you a technology driven #Incident Command System 201 documentation system that makes incident documentation simple and easy to use. The Question was asked today, is there a cost when an upgrade comes out, example when InciNotes™ version 1.1 comes out will I have to pay to upgrade. The answer is no. 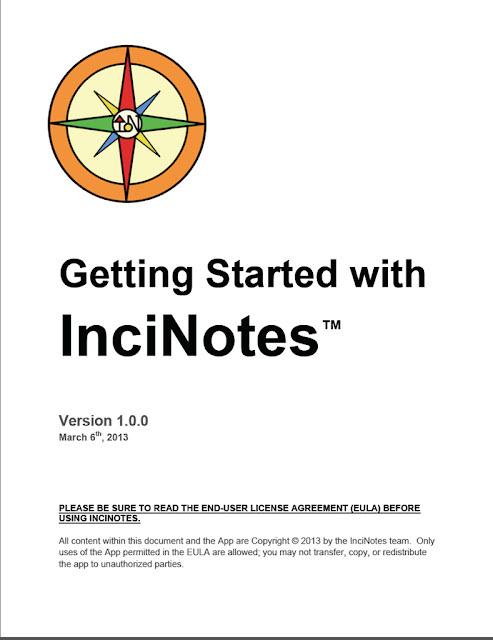 “Getting Started with InciNotes™ Version 1.0.0 March 3rd, 2013 User Manual” is available on Incinotes.com web site. What a great way to check out all the great features of InciNotes™.